Charles Adams opened his Grand Circus on the site in New Briggate that is now occupied by the Grand Theatre. 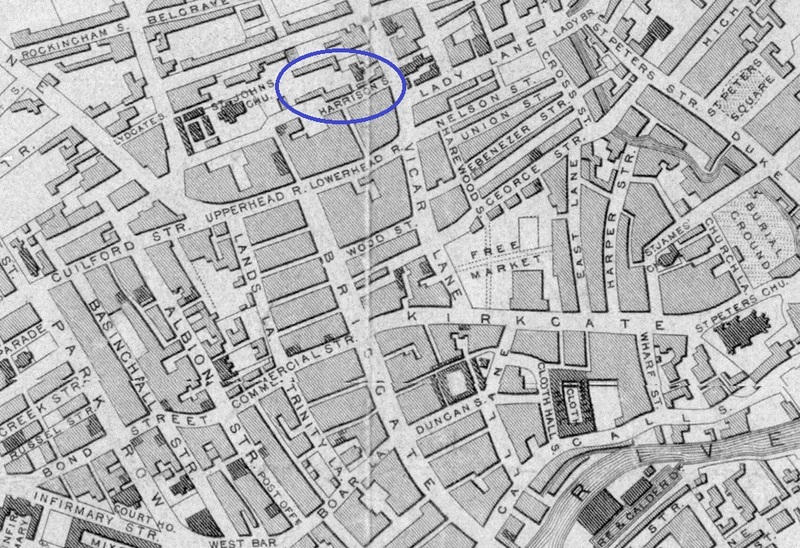 He ran his circus here for only two years, 1875 – 1876, until the site and the neighbouring land belonging to the Tramway Company was bought for the construction of the new theatre. 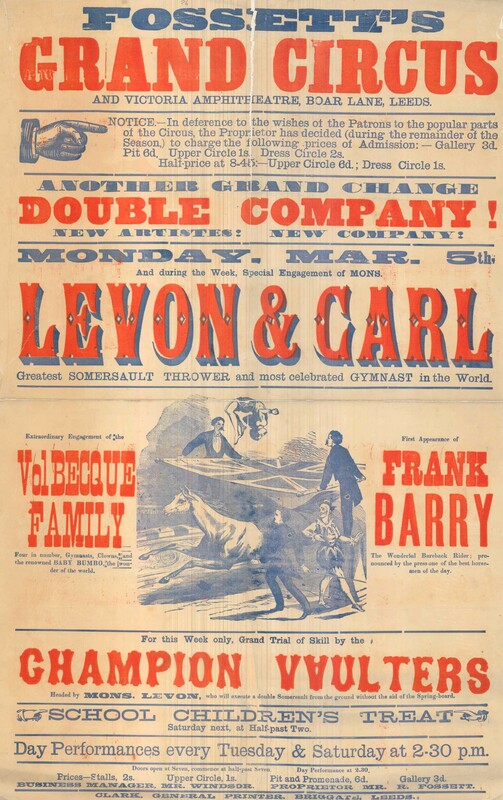 During the spring of 1834, the circus entrepreneur Mr Cooke opened a short lived venue on Vicar’s Croft, where he presented his New Royal Circus, or Royal Equestrian Circus as it was sometimes advertised. This site appears to have been used for one season only. 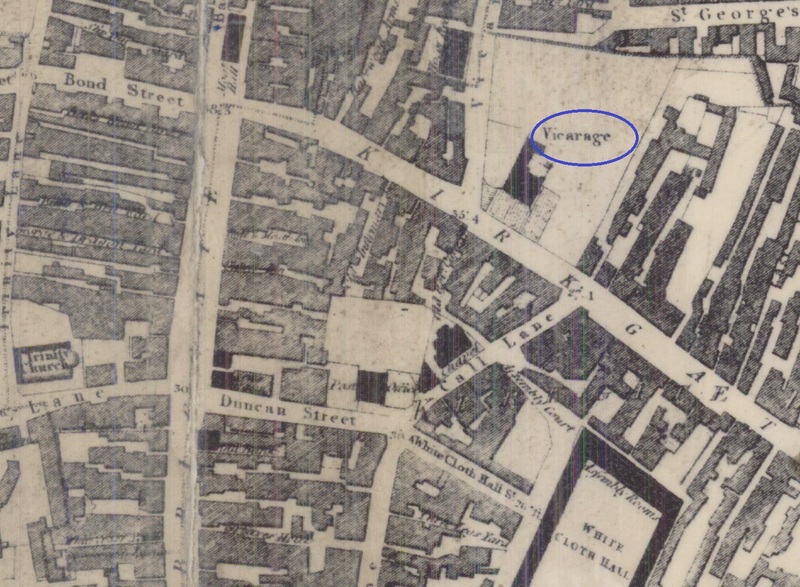 The original site of Vicar’s Croft now lies beneath Kirkgate Market. 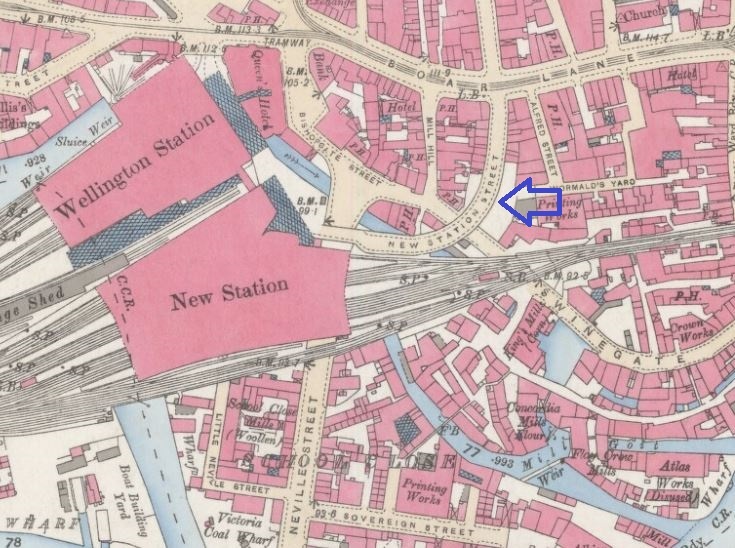 A circus building, known as the Victoria Amphitheatre, was erected on the new road to the joint railway stations in Leeds in 1882. It could hold two thousand people and had three entrances. The ring was 42 ft. in diameter. 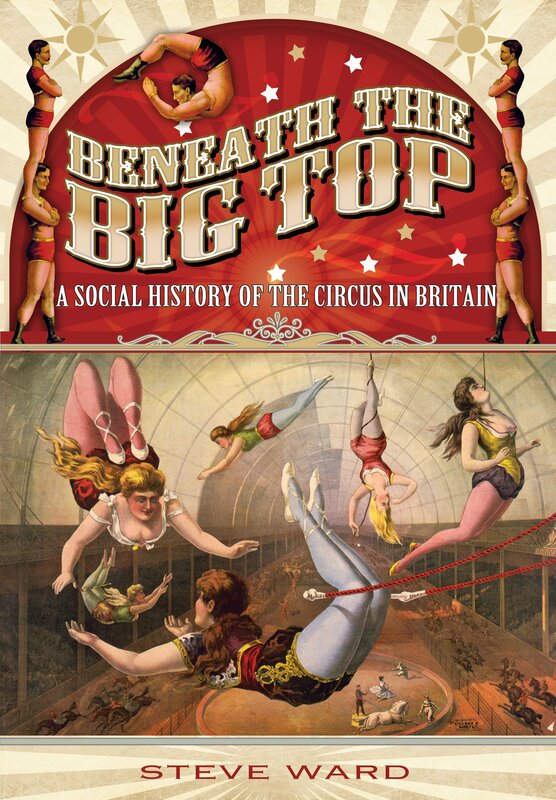 The circus was 48 ft. high, with a length of 152 ft., and a breadth of 56 ft., which was increased to 100ft. where the gallery was situated. The circus was built for ‘Sir’ Robert Fossett’s New Grand Cirque. The Fossett name is well known in the circus world and their circuses have gained a world-wide reputation across the years. One branch even has the title of ‘Ireland’s National Circus’. 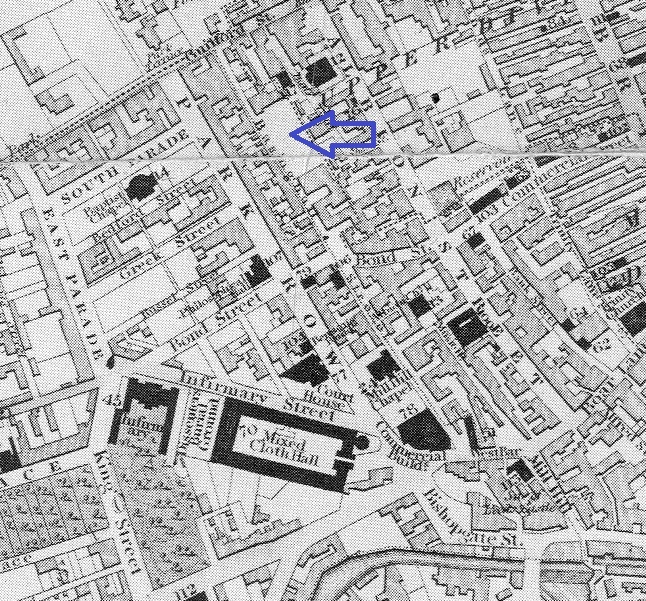 Ryan’s Royal Equestrian Circus opened at this venue from September to December 1832. The police were in attendance at performances to keep order and the building was brilliantly lit by gas. During his stay, Mr Ryan gave a benefit for the Leeds General Infirmary and raised £8, the proceeds of one evening’s performance. Acts seen were varied and included a Master John Bridges, a child of only four years old, who appeared as the ‘Lilliputian Bonaparte’, and a strong-man named Louis Valli who could lift a weight of 400 lbs from the ground. Previous Post Do You Remember Hunslet Grange Housing Estate?